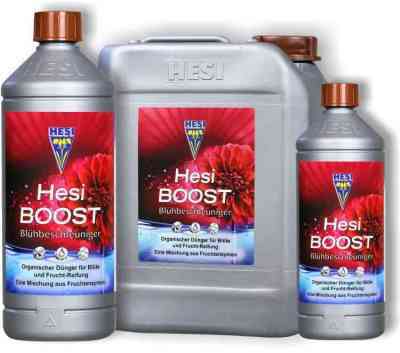 HESI Plantenvoeding B.V. is producing and marketing plant fertilisers, plant aids and soil additives. 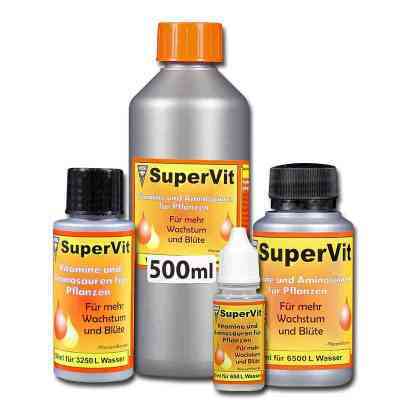 The company is located in the southern part of the Netherlands, in Kerkrade, which is in the border region of Aachen. 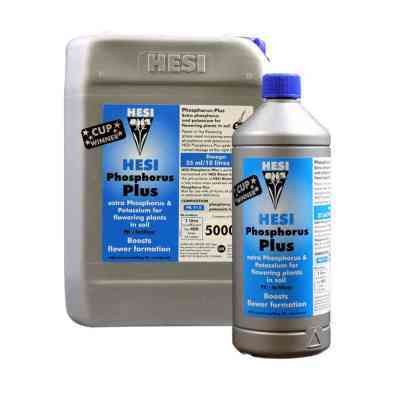 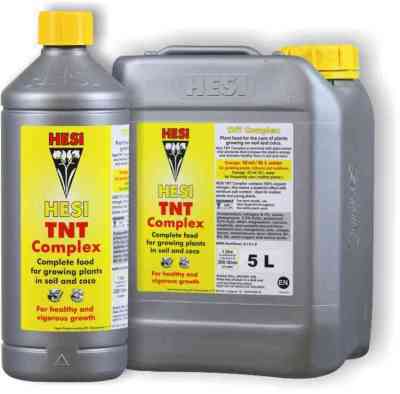 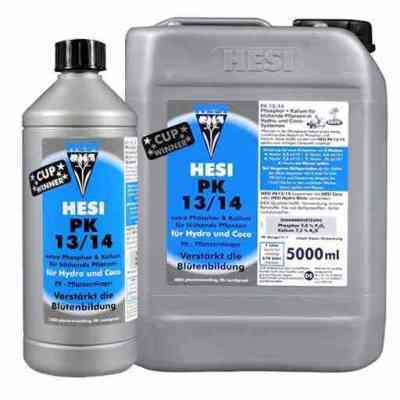 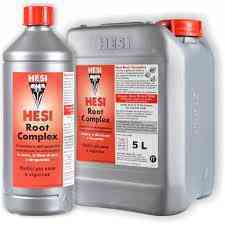 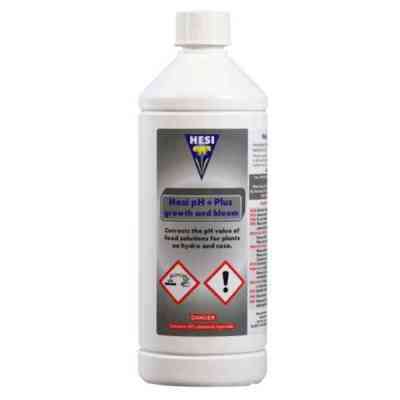 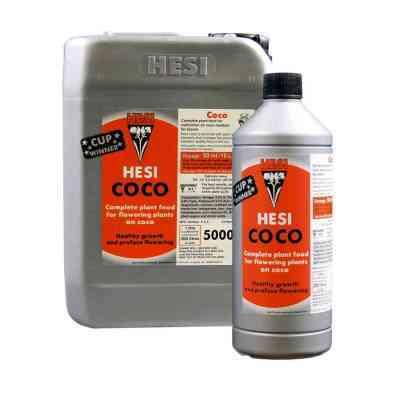 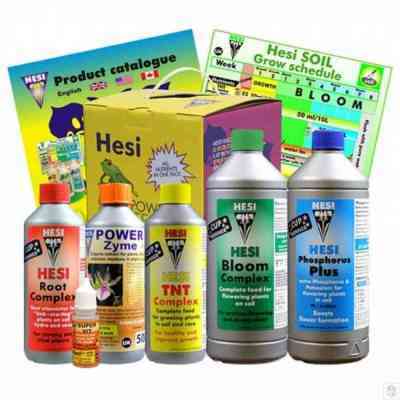 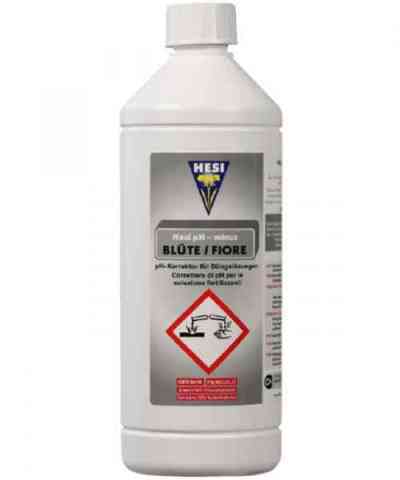 High quality has been the main characteristic of Hesi's fertilisers and plant supplements from the outset. 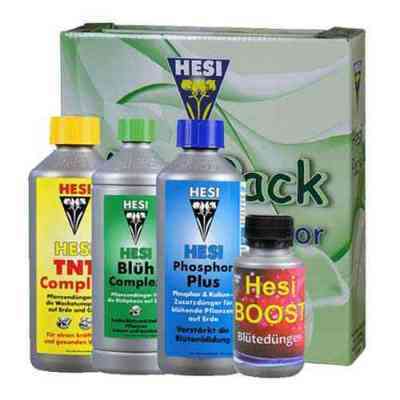 Such valuable additives as amino acids, enzymes and plant sugar turn every product into a true "source of health" for plants. 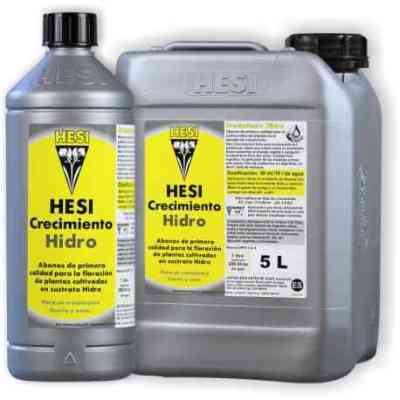 Through intensive research into the secrets of plant metabolism has led to HESI successfully developing an optimally balanced composition for each phase of the plant life cycle. 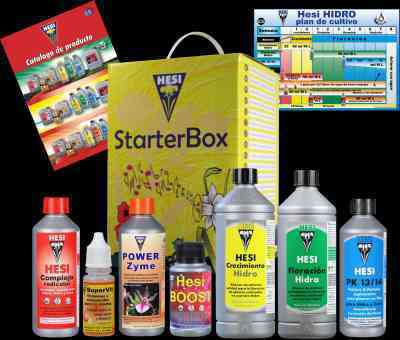 The result is a clearly organized range of fertilisers for universal use instead of a designated fertiliser for every single plant species! 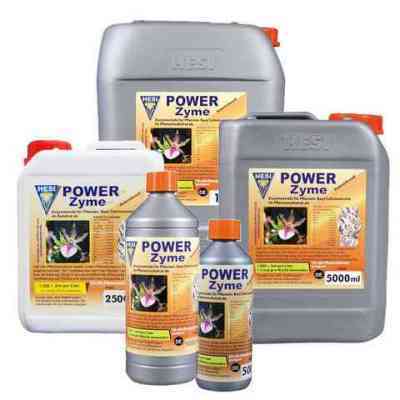 Extra vital substances act as a balsam on the plants increasing their energy. Thus cultivation of indoor, garden and patio plants turns into a true delight.